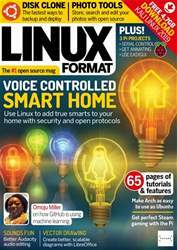 (0 Customer Reviews) | Write Review 13 issues per year "Linux Format is the voice of the Linux and open source community. Its unique style brings you entertaining and essential news and reviews of the latest from Ubuntu, OpenSUSE, Red Hat and the leading distros. You’ll learn great programming tips in our Coding Academy, including Python and Android, and we show you how to get the best from technologies such as Gnome 3, KDE 4 and Unity. Whether you’re an IT professional, sysadmin or you just want to make computing fun again, Linux Format is for you." 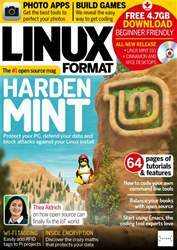 Looking for Linux Format in print? 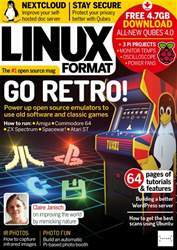 Unfortunately pocketmags.com does not sell print copies of Linux Format, but all is not lost. Our partner at magazine.co.uk sells print subscriptions at the best prices online. "Linux Format is the voice of the Linux and open source community. Its unique style brings you entertaining and essential news and reviews of the latest from Ubuntu, OpenSUSE, Red Hat and the leading distros. 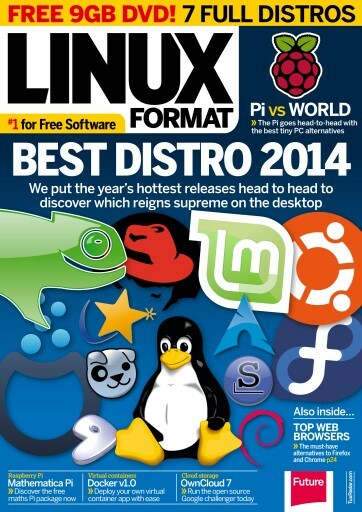 You'll receive 13 issues during a 1 year Linux Format magazine subscription. You'll receive 13 issues during a 1 year Linux Format magazine print subscription.